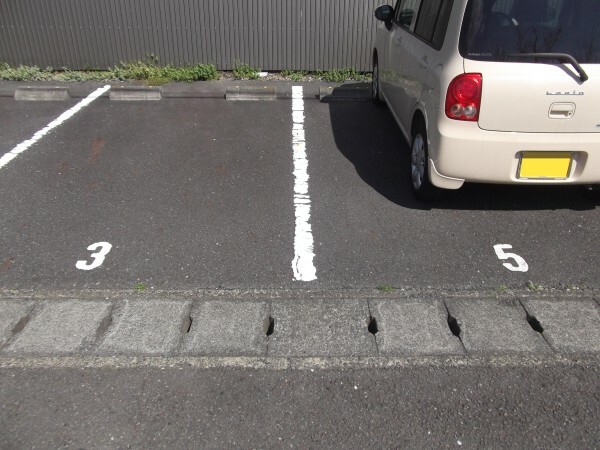 Cultural fears of specific numbers can lead to strange omissions in built environments, ranging from skipped street addresses and missing parking spots to numeric gaps in the floor sequences of high-rise buildings. While many people see these superstitions as amusing but harmless idiosyncrasies, some cases of numeric omission can be legitimately frustrating or can even be a source of real danger. For firefighters making their way through thick smoke in a burning building, irregular numbering schemes can be a matter of life and death, hampering their efforts to find (sometimes missing) floors along the way. Which is why Vancouver, Canada, will no longer be approving the construction of buildings that skip floor numbers. The situation had become increasingly absurd: the Burrard Place condo tower currently under construction, for instance, is being marketed as having 60 stories but actually has only 53. The developers skipped not only 13 but all floors ending in the number 4 as well, and those omissions really add up. There is even a word for the fear of the number 13: triskaidekaphobia. According to the Otis Elevator company, 85% of the elevator panels they create omit the 13th floor, sometimes in favor of 12A or M (the 13th letter in the alphabet). 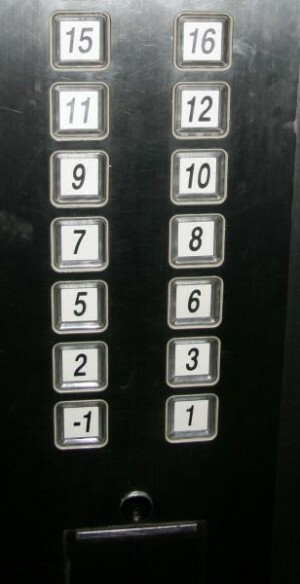 In other buildings, the 13th floor is relegated to mechanical or storage functions, or given a special designation (such as “Pool Level” or “Restaurant Floor”). Superstitiously avoiding numbers is by no means limited to 13 specifically or to the West in general. In China (and places like Vancouver with large Chinese populations), fours (四) are frequently avoided because the word “four” sounds like the Mandarin word for “death.” This is called tetraphobia. A study of Vancouver real estate prices found that houses with the number four in their address sell at a slight discount on average (2.2%), while ones with the number 8 (which sounds like “prosperity” in Chinese) actually sell at a 2.5% premium. Sellers sometimes try to stack the deck in their favor, too, by listing prices like: $1,888,888. In some buildings, not only are 4, 14, 24 (and so forth) skipped, but the entire block of 40th floors may be bypassed as well, leaving floor 39 to transition straight to floor 50. When Beijing lost its bid to host the 2000 Olympic Games, it took a pass on applying in 2004 then reapplied for 2008, arguably a more auspicious year. The world is full of supposedly unlucky or cursed numbers, many of which manifest as absences in built environments and otherwise. 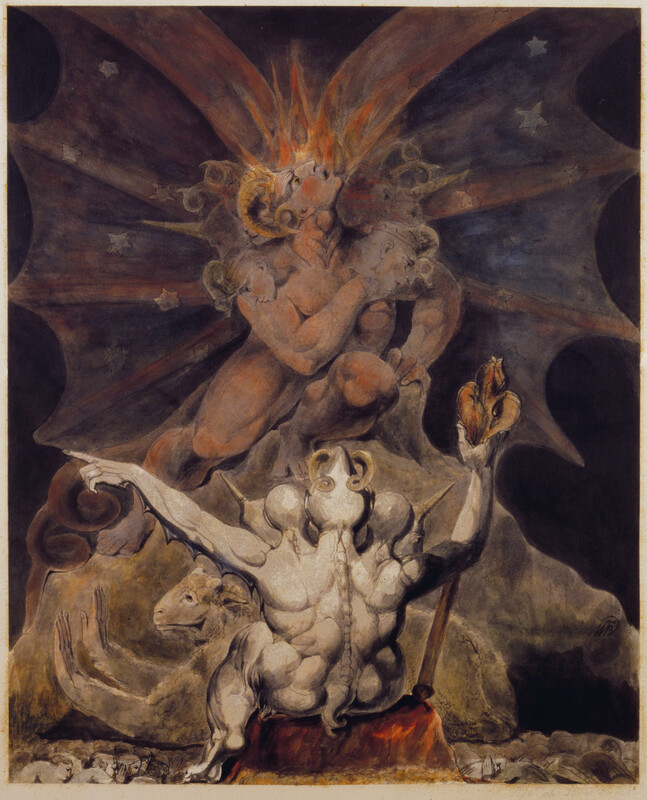 A fear of 666, also known as the Biblical Number of the Beast, is called hexakosioihexekontahexaphobia. 17 is an unlucky number in Italy: in Roman numerals, XVII can be rearranged to VIXI, which in Latin means “I have lived” but can be a euphemism for “I am dead” (oddly, 13 is considered a lucky number in Italy and expression fare tredici, or “to do thirteen,” means: to hit the jackpot). In parts of Afghanistan, the number 39 (thrice thirteen) is considered cursed. Still, fear of 13 in particular remains one of the most pervasive numeric phobias, persisting across numerous cultures and places and dating back many centuries. The mythology around the number 13 is old and the origins of its unlucky associations are unclear. It was rumored that Hammurabi omitted the 13th law from his code, though this theory has since been debunked. Loki, the Norse trickster god, was the 13th of the pantheon. 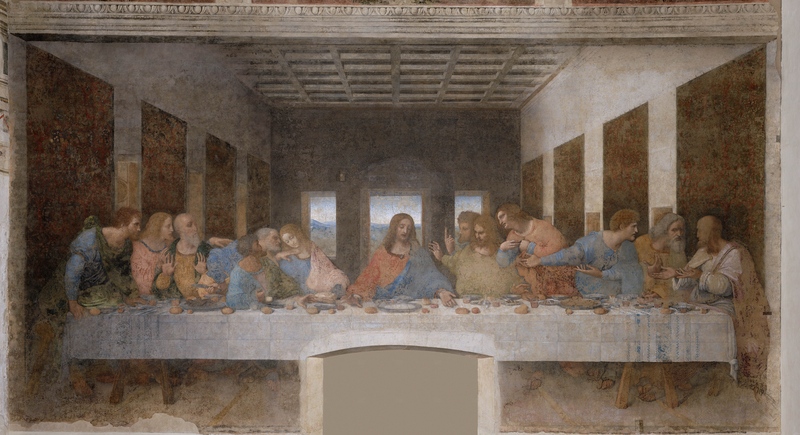 Judas, the betrayer, was supposedly the 13th person to sit down at the table with Jesus at the Last Supper (though Jesus plus his twelve disciples also add up to a group of 13, regardless). Those who fear the number tend to see it everywhere: Apollo 13 experienced an oxygen tank explosion on April 13th. The Columbia disaster occurred on the 113th flight of the shuttle. Princess Diana’s death was on the 13th pillar of the Pont de l’Alma tunnel. Others have fought the superstitions around the number or have outright embraced it, though sometimes for reasons equally superstitious. Wiccan covens generally have 13 members. The Jewish Bar Mitzvah occurs at age 13. Colgate University was reportedly started by “13 men with $13 and 13 prayers,” so 13 is considered a lucky number on campus. Friday the 13th is even celebrated as Colgate Day – paraskevidekatriaphobia (a fear of Friday the 13th) holds no sway. 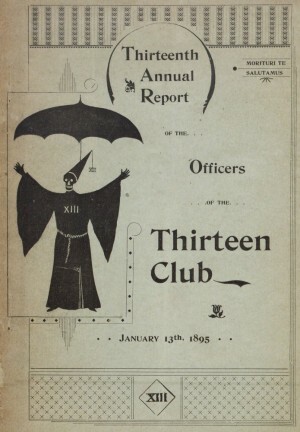 In 1881 an influential group of New Yorkers formed the Thirteen Club, deciding to combat the superstition surrounding the number. 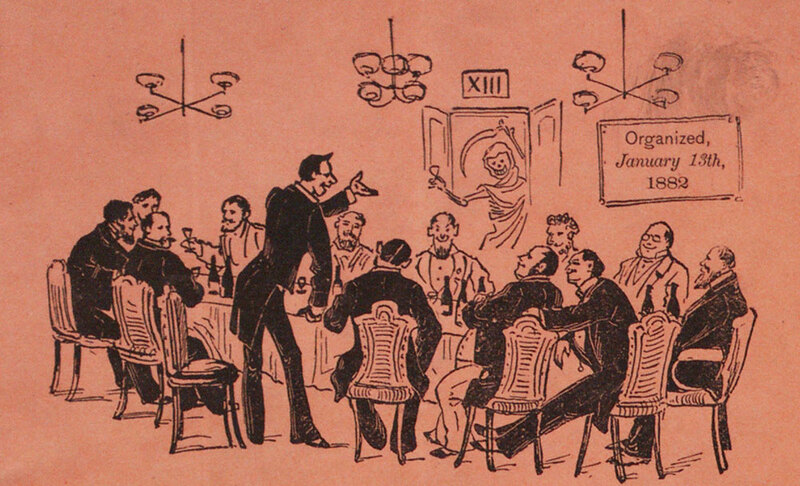 They held their first meeting on Friday, the 13th of January at 8:13 p.m, with 13 people dining together in Room 13 of the venue. Thirteen Clubs sprang up all over North America in the decades that followed, though interest in them has largely faded over time. Despite these and similar efforts, the unlucky associations some people have with the number 13 are unlikely to disappear anytime soon. However, for anyone in the market for a 13th-floor view in Vancouver, the city’s recent change in regulations may just present a lucky opportunity to buy at a discount. Always thought it was funny that here in San Francisco we have a 13th Street, but not a 13th Avenue. I always like this story about Mr. Rogers making Friday the 13th unsuperstitious and unscary for kids. I never quite understood superstitions. So something is ‘unlucky’. What does that mean?